The stand with gate is located in Terminal 1 and will substantially increase the airport’s capacity and make aircraft boarding more comfortable and faster, especially for long-haul flights, which are becoming more and more prevalent in Prague. 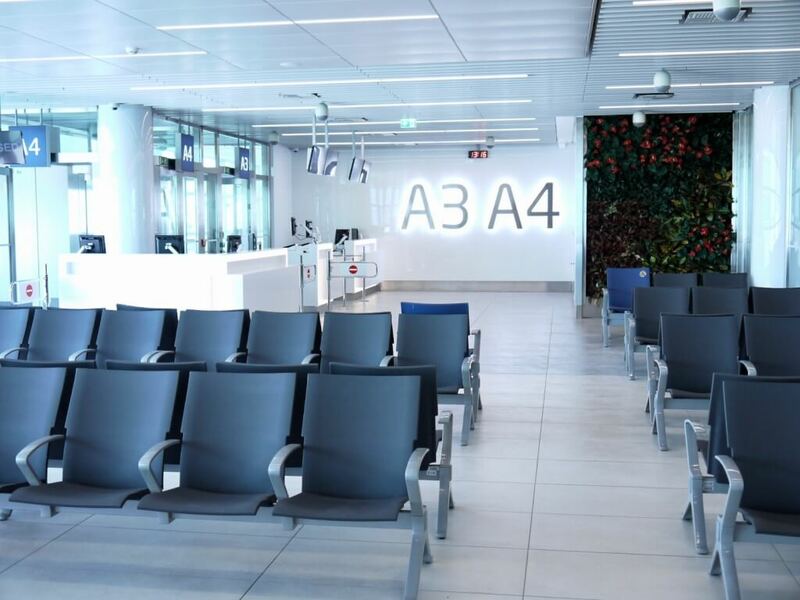 “New aircraft stand and gate responds not only to the growing number of checked passengers but also to the increasing number of long-haul flights being operated out of Václav Havel Airport Prague. The latest announced one is a United Airlines flight to Newark that will start next June,” says Václav Řehoř, CEO of Letiště Praha. The new gate with the waiting area can also be used to service flights operated with wide-body aircraft. Their number has been increasing at Václav Havel Airport. In August, two new flights operated by long haul aircrafts were announced. In addition to United Airlines, which will start a direct service to Newark in June 2019 with a Boeing B767, Qatar Airways will fly a Boeing B787 Dreamliner on one of their flights to Doha starting October of this year.